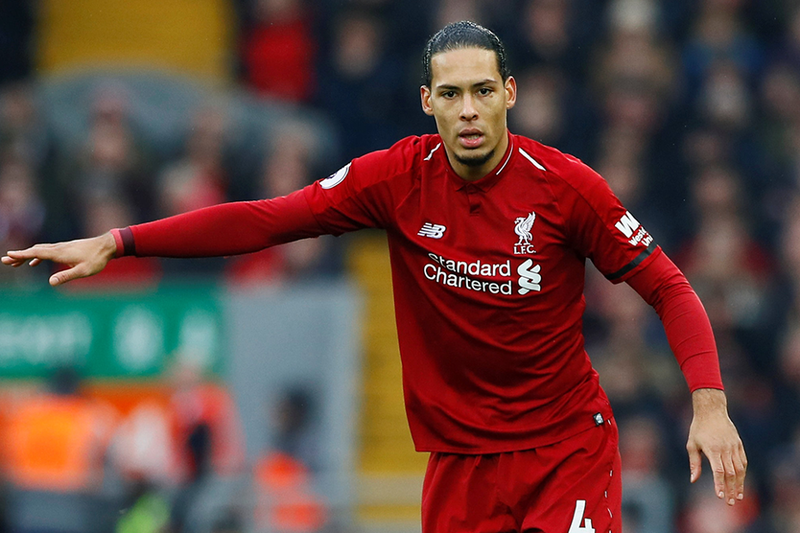 The chances of Virgil Van Dijk (£6.5m) facing Leicester City in Gameweek 24 of Fantasy Premier League appear to have improved. The Liverpool defender's recent illness persuaded more than 74,000 of his 27.8 per cent owners to sell him. But Jurgen Klopp confirmed Van Dijk has returned to training and will be assessed. However, Klopp is again without Trent Alexander-Arnold (£5.2m) as his team go in search of a 14th clean sheet of the season. The right-back is the most-sold defender in the Gameweek, with over 101,000 transfers out, having recently sustained a knee injury. Elsewhere among big-hitting defenders, the place of Marcos Alonso (£6.6m) on the Chelsea teamsheet may be in question. The Spaniard was benched for their crucial League Cup semi-final second leg at home to Tottenham Hotspur last week, with Emerson (£5.2m) selected at left-back instead. Alonso has not produced a goal or an assist since Gameweek 11, yet remains in 34.4 per cent of squads. Those owners should keep their eye on the Chelsea starting XI away to AFC Bournemouth on Wednesday evening. Should Alonso miss out, his short-term schedule could trigger big sales. Chelsea play Manchester City in Gameweek 26 and are without a fixture in Gameweek 27.